In August 2016, a number of disreputable viral sites matched an unrelated photograph with claims that a study had linked e-cigarettes with popcorn lung. 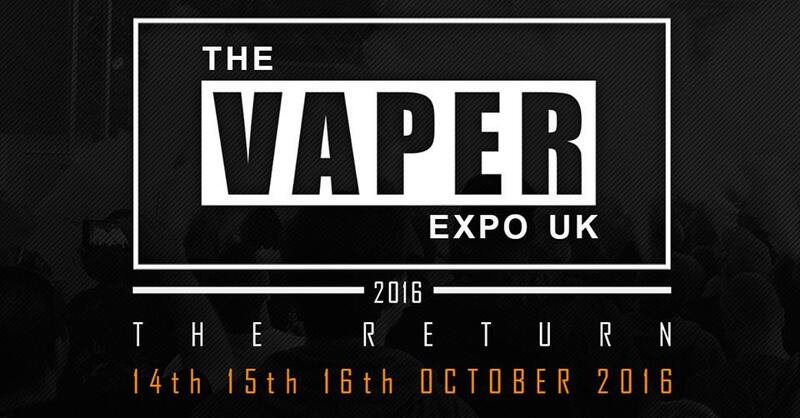 One Minute Survey: This is a survey for people who have tried vaping electronic cigarettes. The reason for the survey is to look at the effectiveness of nicotine vaporising devices in helping people quit smoking traditional combustible cigarettes. The results of this survey will be submitted to the TGA for the General process for amending the Poisons Standard: Nicotine. A study comparing the effect of e-cigarettes and tobacco cigarettes on smokers’ health is being launched by Dundee University. The project will test the effects of both types of cigarette on volunteers’ blood vessel function, a key health indicator. It will recruit 135 adult volunteers who have smoked 15 cigarettes a day for a minimum of two years. The Italian parliamentary intergroup “electronic cigarette” speaks about a shortfall of €200 million over 2 years for government treasury because of non-combustible tobacco products like e-cigarettes. According to the parliamentary intergroup “electronic cigarette”, sales of e-liquids should have brought back €85 million to the country in 2015 but only €5 million have been collected by the Department of Finance. Attracted by new tax revenues, the Irish government seriously consider applying to vaping products a new tax regime but fear a counter-productive effect on tobacco control. Irish Department of Finance is proposing a taxation of 50 cents per 10 ml of e-liquid, what could raise funding of €8.3 million per year. This measure is part of a global strategy that has been published by the Minister. This summer, Pepsi reintroduced a version of its signature cola sweetened with aspartame. The artificial sweetener had been removed less than a year earlier, in response to (unfounded) worries about its safety. But taking out aspartame did not reverse the slump in diet cola sales, as the company had hoped. Instead, sales continue to reflect a general decline in soda consumption. Compliance with FDA’s deeming regulations of vaping products will weight a lot on the US market. On top of that, tax levies are flourishing in many States. 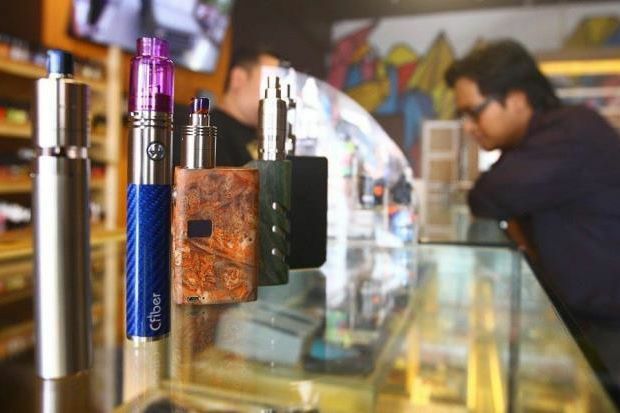 Consequences of deeming regulations combined to tax levies, very high in certain States, are dramatic for small businesses and retailers like Azure Vaping that is forced to close door in the coming weeks. With the use of e-cigarettes on the rise among adolescents, concerns have been raised that the devices may be fueling a “nicotine epidemic.” New research, however, claims this is not the case, after finding that most youths use e-cigarettes for the flavor of the vapor, rather than for nicotine. These results challenge the common assumption that all vaporiser users inhale nicotine. They (a) call into question the designation of vaporisers and e-cigarettes as ENDS (‘Electronic Nicotine Delivery System’), (b) suggest that the recent rise in adolescent vaporiser use does not necessarily indicate a nicotine epidemic, and (c) indicate that vaporiser users can be candidates for primary prevention programmes. Sevia USA announced it’s partnership with the Vapor Technology Association, (VTA) which is an organization promoting ”entrepreneurship, responsible public policies, and a high standard of safety for the vapor industry”, through representing its members, all contributors to the vaping industry whether their businesses are large or small. On April 18, the Fergus Falls City Council added vaping to its tobacco ordinance, subjecting the use of vapor products to the same regulations as smoking. Many of the new vaping regulations added to the ordinance reflect current state law and are supported by anti-vaping proponents and vaping advocates alike. Other portions of the new ordinance exceeding state law are a cause of concern for vaping advocates. A UK Government consultation on the EU’s appalling dog’s breakfast Tobacco Products Directive finishes on September 3rd so I thought we might have a bash at it, whaddya reckon? As most of you are aware, these things are really just an exercise in government pretending it is listening to the public…..
E-cigarettes are far less harmful than tobacco and could be prescribed to help smokers quit, a report in England found. But the Welsh government wants to ban their use in public places. Why are approaches in the neighbouring countries so different? Dr Geoffrey Jolliffe, GP lead for Furness, has welcomed a report commissioned by Public Health England which found that e-cigs are 20 times safer than conventional cigarettes. He believes electronic cigarettes, also know as vaporisers, could be recommended to help people quit smoking as they can save lives and also save the NHS billions of pounds in treating associated diseases. After the opinion of the British public health service, the French associations fighting against addictions and users of the electronic cigarette want the government to review and complete the fight against tobacco program…. Over the past decade, new reduced-risk nicotine products such as electronic cigarettes have appeared. Millions of smokers have used them to replace regular cigarettes, reducing their risk of premature death. However, this trend is being stifled by those who fear that new products are as bad as cigarettes….